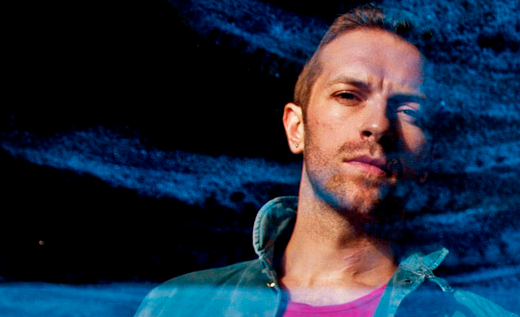 Who knew the chilled-out rockers of Coldplay would team up with the likes of EDM superstar Avicii? Their respective record labels, that's for sure. And now we get to listen to the results and bask in the glow of this collaboration...or should we call it a conscious coupling?